Beautiful Young Woman Applying Anti-ageing Moisturizing Serum.. Stock Photo, Picture And Royalty Free Image. Image 39110947. 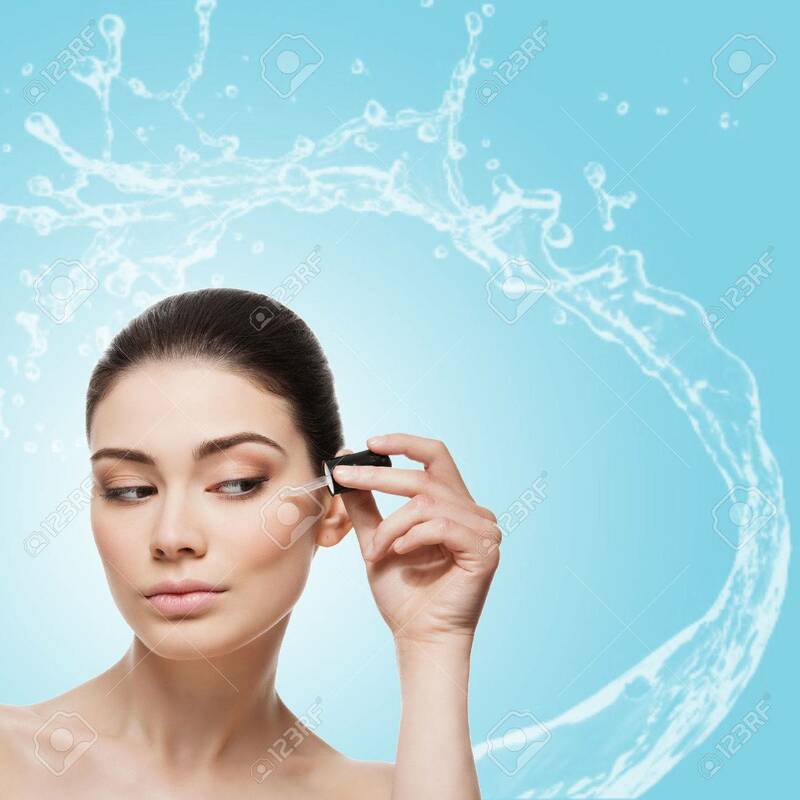 Stock Photo - Beautiful young woman applying anti-ageing moisturizing serum to under eye area. Isolated over light blue background with water splash. Square composition. Copy space. Beautiful young woman applying anti-ageing moisturizing serum to under eye area. Isolated over light blue background with water splash. Square composition. Copy space.